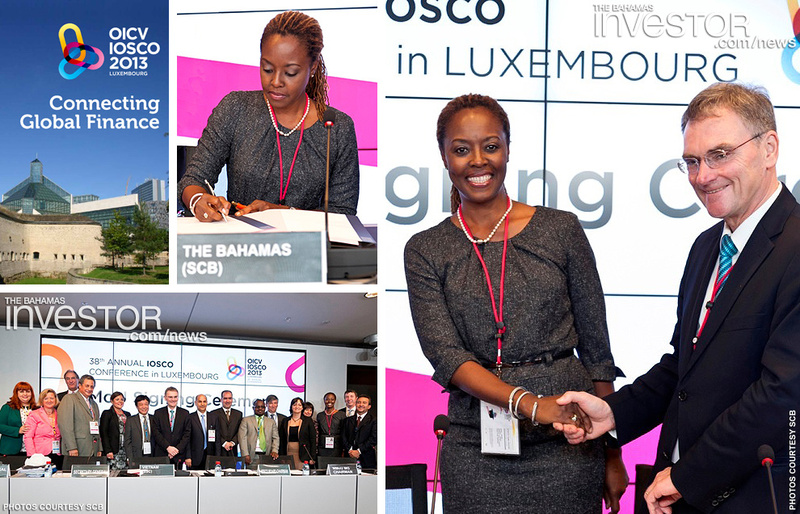 The Securities Commission of The Bahamas (SCB) joined nine other regulators in Luxembourg last month for the official signing ceremony for new signatories to the International Organization of Securities Commissions’ (IOSCO) Multilateral Memorandum of Understanding (MMoU) Concerning Consultation and Cooperation and the Exchange of Information. The ceremony was held during IOSCO’s 38th Annual Conference September 18. The commission’s chair Tonya Bastian Galanis attended the conference and signed the agreement at the ceremony. “It is an accomplishment for any securities regulator to be so recognized for its commitment to the principles enshrined in IOSCO’s MMoU,” said Bastian Galanis after the conference. As the key global reference point for securities regulation, IOSCO aims to ensure confident and informed investors, fair, efficient and transparent markets and the reduction of systemic risk. The MMoU constitutes the international benchmark document that IOSCO’s members use to govern mutual assistance to detect and deter cross border fraud and other securities violations. 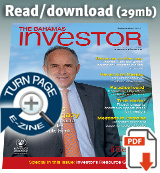 There are now 97 signatories to the MMoU out of 125 eligible IOSCO members. Cross-border cooperation has increased significantly in recent years as the number of signatories to the MMoU has grown. This has resulted in greater numbers of investigations of cross-border offenders, including insider traders and fraudsters. According to the organization, annual requests for assistance more than quadrupled from 2006 to 2012, the number growing from 520 to 2,374 over the period. IOSCO places great importance on all of its members being signatory to the MMoU, which was established in 2002. “As long as jurisdictions remain outside the international enforcement regime of the MMoU, they offer potential safe havens for wrong doers and create gaps in IOSCO’s global enforcement network,” said IOSCO in a media release. The organization also revealed the “additional graduated measures” it adopted during the conference to encourage non-signatory members to sign onto the MMoU. Among them were restrictions to access to leadership positions, policy making decisions, and the eventual suspension of voting rights for non-signing members. 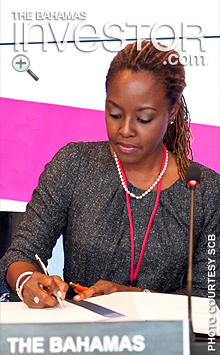 Though the signing ceremony was held at IOSCO’s annual conference this month, the Commission gained the signatory status December 27, 2012. Resorts World Bimini president Dana Libivotz says that the resort and casino operator is in talks with the government to draft legislation around gambling sanctions in The Bahamas ahead of another proposed referendum on the topic. Watch a ZNS Network news report here. As Baha Mar prepares for its December 2014 opening, executives are confident that the mega-resort will be a stunning addition to the region's hospitality offering. Watch an interview with Yvette Edwards, sales director, Grand Hyatt at Baha Mar, here.